Mumbai (Maharashtra) [India], Mar 28 (ANI/BusinessWireIndia): Fixed deposit (FD) is one of the most popular investment avenues that guarantee assured returns on investment. As compared to other investment options, the interest rates applicable on fixed deposits are reasonable too. 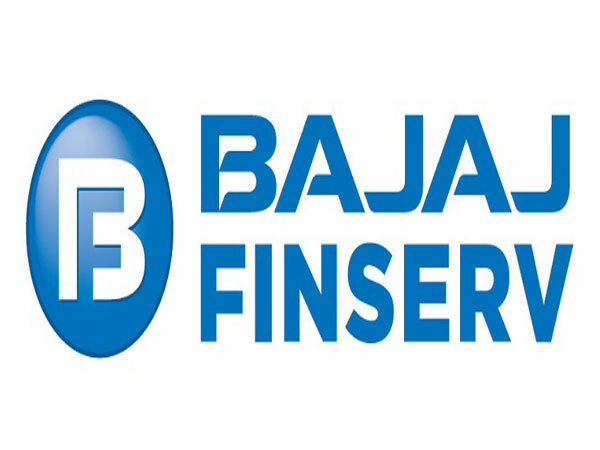 Pune(Maharashtra) [India}, Mar 11 (ANI): Bajaj Finance Ltd, the lending and investment arm of Bajaj Finserv registered a growth of 464% in the Fixed deposit book from Rs. 2038 crore in December 31, 2015, to Rs. 11,489 crore in December 31, 2018. 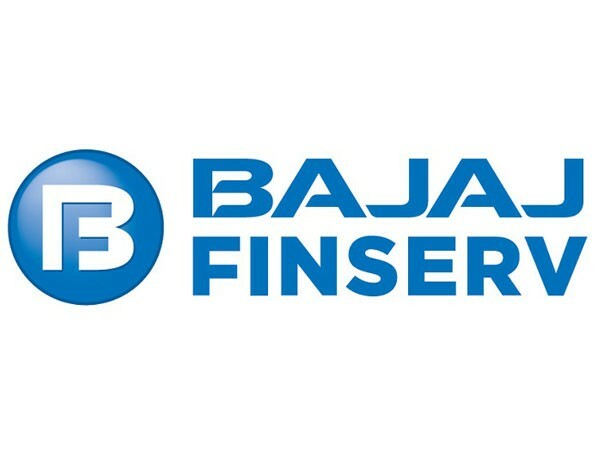 Pune (Maharashtra) [India], March 5 (ANI): Bajaj Finance Ltd, the lending and investment arm of Bajaj Finserv offers Fixed Deposit that is accredited with ICRA's MAAA (stable) rating and Crisil's FAAA/Stable rating.